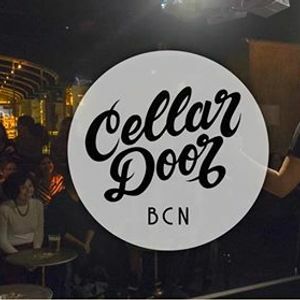 Cellar Door BCN is a monthly English speaking event showcasing the best spoken word artists in Barcelona. 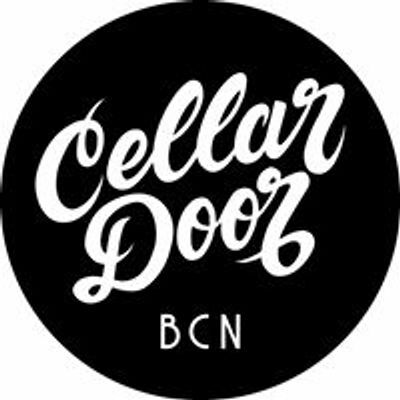 The phrase “Cellar Door” is considered by many writers as the most beautiful phrase in terms of its sound (euphony), regardless of its prosaic meaning (semantics). 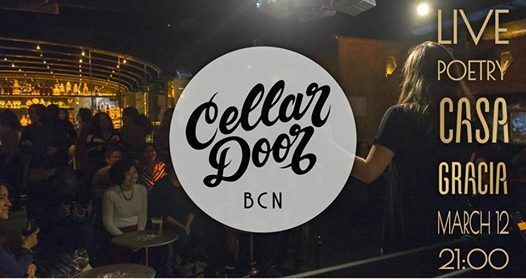 With the diversity of voices represented, Cellar Door BCN aims to broaden the audience for poetry and reach out to those that books and traditional readings have left out.